Gina Brander is a Director and serves as Director of Human Resources. She is based in New York. Ms. Brander has over 20 years of experience developing and leading HR initiatives. 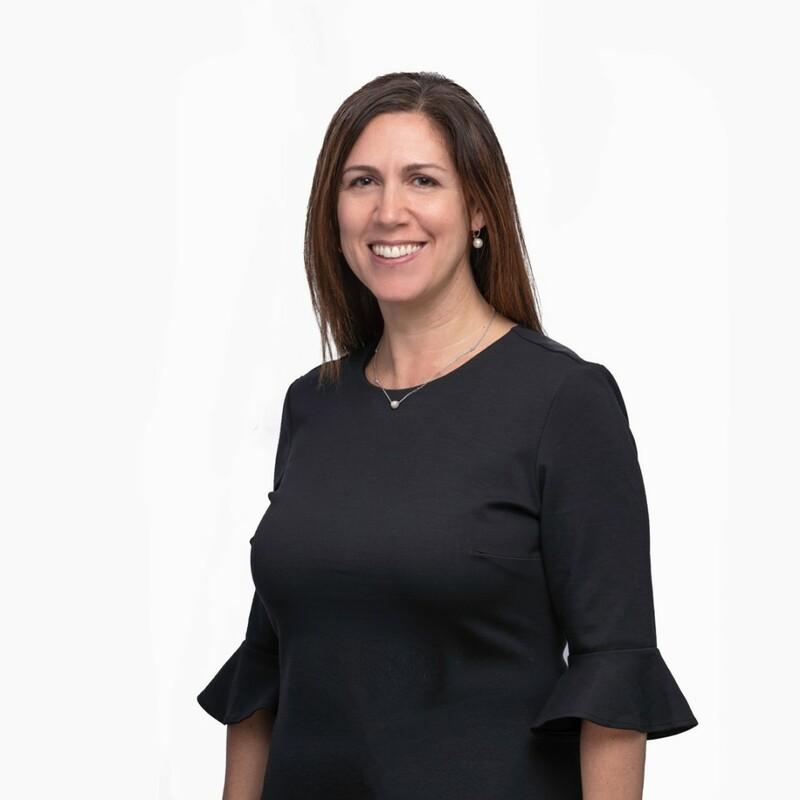 Prior to joining TRG in October 2018, she was at Ziff Brothers Investments, LLC in New York. Ms. Brander holds a Bachelor of Arts in Sociology from the State University of New York at Albany.